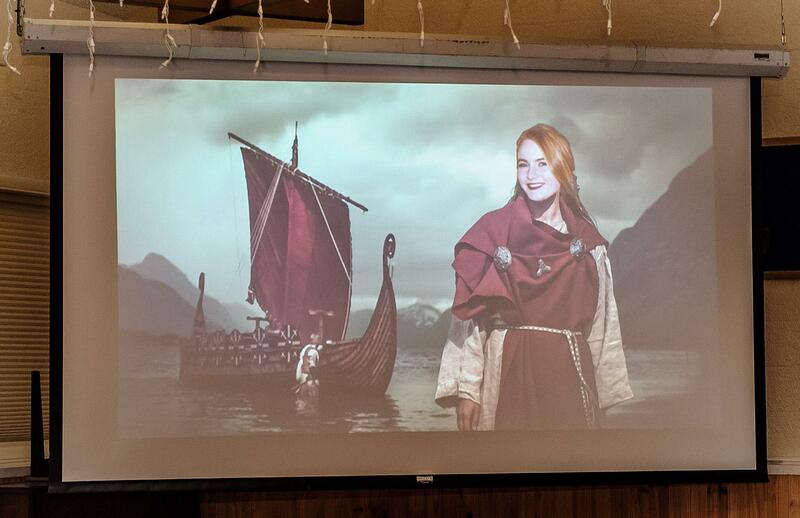 Sidney was our featured Viking Tour Photoshop victim (which she unfortunately missed due to an early departure). But she did have a chance to introduce her mother, father and brother at the meeting. She also reported on her excursion to Cape Flattery, her plan to attend the DLTA and do some additional sightseeing with her parents.